Book Promo! FREE RECLUSE and 99 cent Beauty Rising! For three days only, THE RECLUSE STORYTELLER (4.6 STARS on 35 Reviews) is FREE – that is no charge – on Kindle through July 17. You can pick up your copy HERE! In addition, my debut novel from 2012 is only at $.99 on Kindle for the next week. This is a GREAT opportunity to pick up two great novels for an average price of 49.5 cents each! What in the world do you have to lose? You’ve lost more change than that in your couch just last night! You can pick up the heavily discounted “Beauty Rising” HERE! It has 4.4 STARS on 85 reviews. 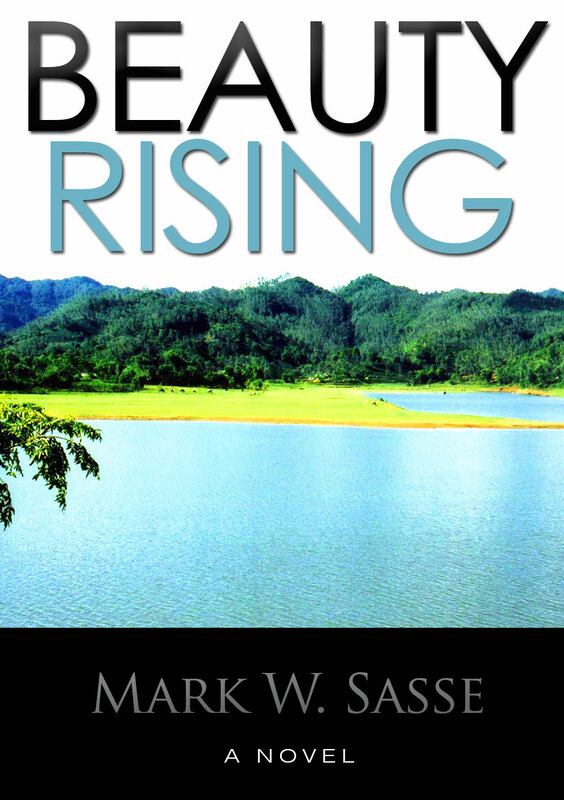 This entry was posted in Promotion and tagged beauty rising free, free kindle book promo, July 15 free books, july 16 free books, july 17 free books, the recluse storyteller free by sassevn. Bookmark the permalink.